All St. Mary’s offices, the Knott Library and the Associated Archives are closed April 18-22 for the Easter Holiday. The first Catholic seminary established in the United States. 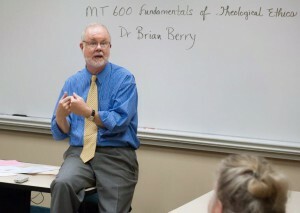 St. Mary’s Ecumenical Institute has a strong and diverse faculty. Founded in 1791, St. Mary's Seminary & University is the first Catholic seminary established in the United States. For over two hundred years, St. Mary’s has been owned and operated by the Sulpician Fathers, a community of diocesan priests dedicated to the formation of priests. Web Design by Dayspring Technologies, Inc.